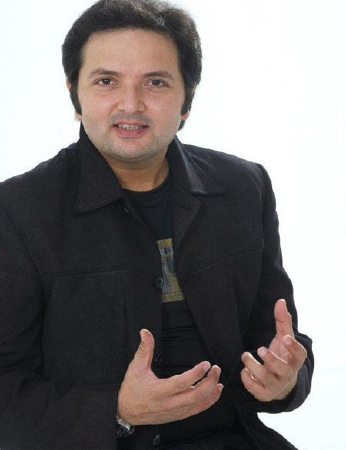 Kashif Khan (born August 17, 1977) is a Pakistani stage and television actor. 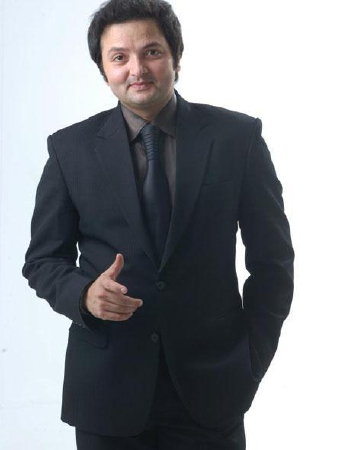 He was the winner of reality show Comedy Circus paired with Ali Asghar. His real name is Mohammad Kashif Hasan Khan. Kashif began his career in 1999 as a model. In 2000, he began doing stand-up comedy and stage shows. 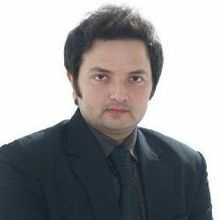 He has a versatile personality who has appeared in TV serials, films and plays. 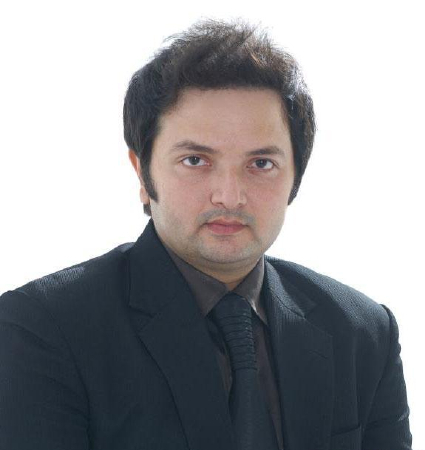 His serials include Adha Chula, Adventure time, Zehar Baat. 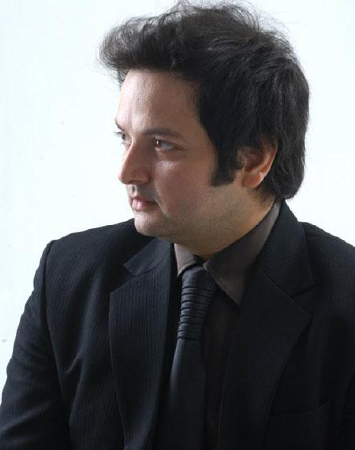 He has acted in plays like Pyar Karna and Lagan. He has generally acted in plays which have a thriller theme. He has also hosted many events. He acted in a Pakistani film titled Amber. 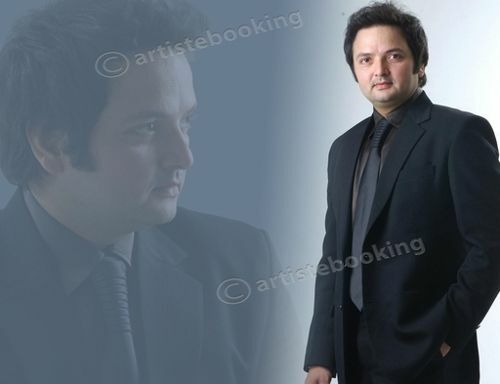 Why Book Kashif Khan Through ArtiseBooking?